What If Danzig Dated My Daughter? One of the things you come to accept as a parent is that your life is going to be filled with a series of irrational fears. After a while you get used to it, but there are a few that never seem to go away. Sometimes they appear in the form of a nightmare that wakes you up every night in a cold sweat with your heart thumping at 185 beats per minute. For me, that nightmare is Glenn Danzig pinning a corsage to my teenage daughter’s dress as they leave for her high school prom. It is certainly a preposterous thing to be afraid of, but most fear has an element of the absurd to it. About three days before the prom my daughter starts telling me about this great guy named “Glenn” who she met at the mall. Fast forward to the night of the prom, the doorbell rings and I walk over to it. She is upstairs getting ready. I open the door. There he is…Danzig. Of course, my daughter is two years old right now and Danzig is 56, so there is a bit of an age difference. By the time my daughter is ready for the prom Danzig will be 72. In the nightmare, he doesn’t appear that old. He looks like the snarling Lucifuge-era Danzig that could beat up four Marine battalions and the Dallas Cowboys without breaking a sweat. He is wearing one of those horrible rental tuxedos with the godawful ruffled shirt and yet he still looks menacing. He is polite at first. I ask him to come in and have a cold soda. He sits on my couch and stares blankly at nothing in particular. I am freaking out. I keep hearing that part of the song Mother where he says “I’m gonna take your daughter out tonight….Gonna show her my world…. Not about to see your light….If you want to find hell with me…I can show you what it’s like” Ehhhhh! Danzig just laughs and stares off into the distance. The room is filled with three minutes of icy, uncomfortable silence. The next fifteen minutes are a blur of horrible memories. My daughter dancing down the stairs and leaping into Danzig’s arms, taking pictures out on the front lawn with her, her friends and the dude who once sang the lyrics “I Want Your Skulls, I Need Your Skulls”, sneaking glances at my equally horrified wife. I wake up screaming. We certainly cannot condone this sort of behavior. I’d much rather see her dating one of those brooding, introspective Echo and The Bunnymen poet-socialist types. However, so much is out of your control. You just try to do the best you can raising them and hope they make good decisions. Being a parent is hard enough without having to worry about your daughter dating Danzig. This entry was posted on April 6, 2011, 3:39 PM and is filed under Articles I Probably Shouldn't Have Bothered Writing, Parenting Tips For Those With Children, Totally Useless Information. You can follow any responses to this entry through RSS 2.0. You can leave a response, or trackback from your own site. 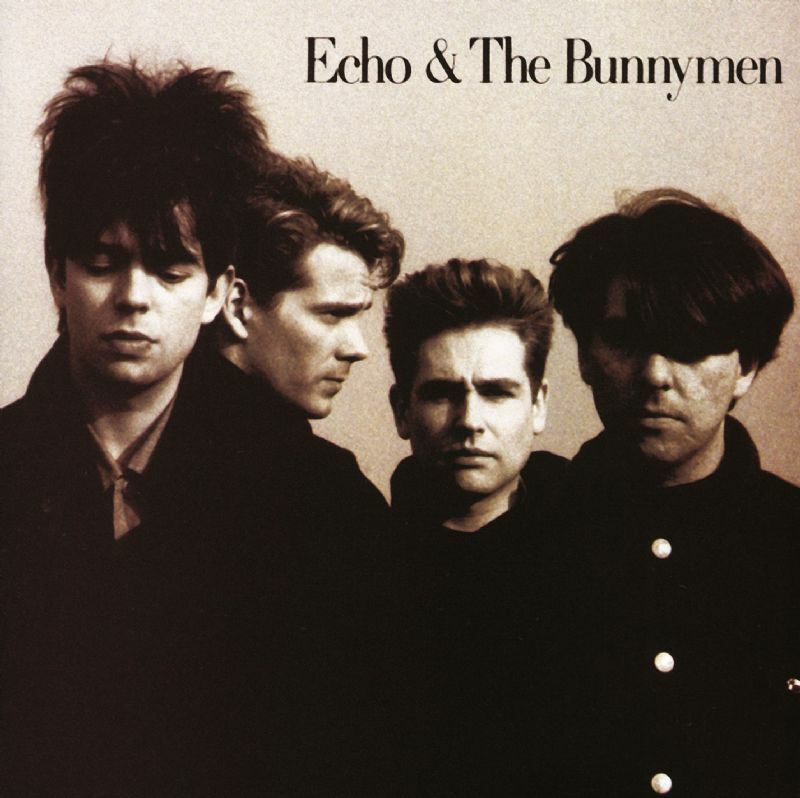 Sorry to say, but the age difference won’t matter, since every generation has their own “Danzig.” But you’re right, better off with Echo and the Bunnymen, or at least OMD. Maybe there will be some kind of Duran Duran resurgence in the future, making things a little easier to take. Just a thought. I hope so! I really like Danzig’s music, but that doesn’t mean I want him to be my son-in-law. Glad you dug it, Tina! I think I am sowing the seeds of many future problems by having her ask for apple juice in a death metal voice and singing falsetto Iron Maiden songs to her. I started working on “No-No Danzig” with her at dinner tonight, but who knows if it will work. I would certainly take Danzig over any Jersey Shore wannabe type. Actually, I probably could be talked into accepting this if he gave me an autographed copy of “How The Gods Kill”. This would be excellent as a SNL sketch! I love the part about the drums, which in the sketch should be none other than Rat Skates. Dude, if I have a daughter, my life will be riddled with severe anxiety. If she married Rat Skates, I would be the happiest dad in the world. this was the funniest thing ive read in a while. Damn dude, maybe not take so many psychotropic drugs before bedtime. Haha, jk. I’m so glad I have a son, I guess my greatest fear would be, Courtney Love. Better Glen Danzig than Justin Bieber. Good stuff! 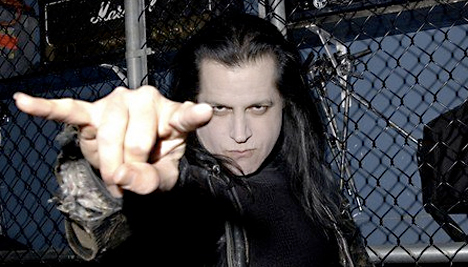 Now that I am 43, I would totally date Danzig.